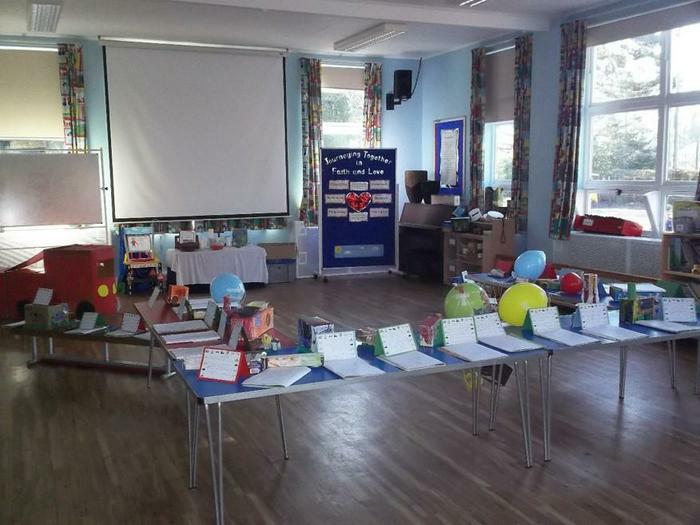 The children in Rainbow Class have been learning about different types of transport. They designed and made a model vehicle which were fantastic! 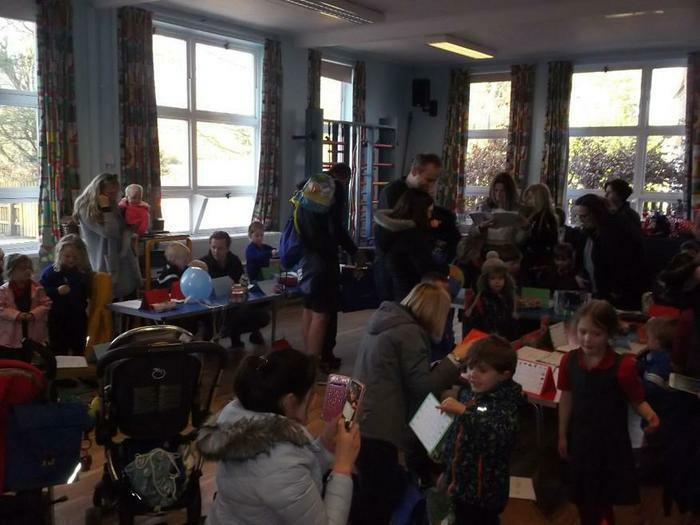 We invited parents in to see their vehicles in our wonderful vehicle exhibition!